You are not logged in. [Log In] Pond Boss » Forums » AQUATIC VEGETATION » Balance of plants in the environment » Should I plant eel grass in my pond?? #485443 - 01/21/18 03:26 PM Should I plant eel grass in my pond?? So had a trip to Lake George and went into salt run springs and the manatees have completely destroyed all the eel grass, there is none left. 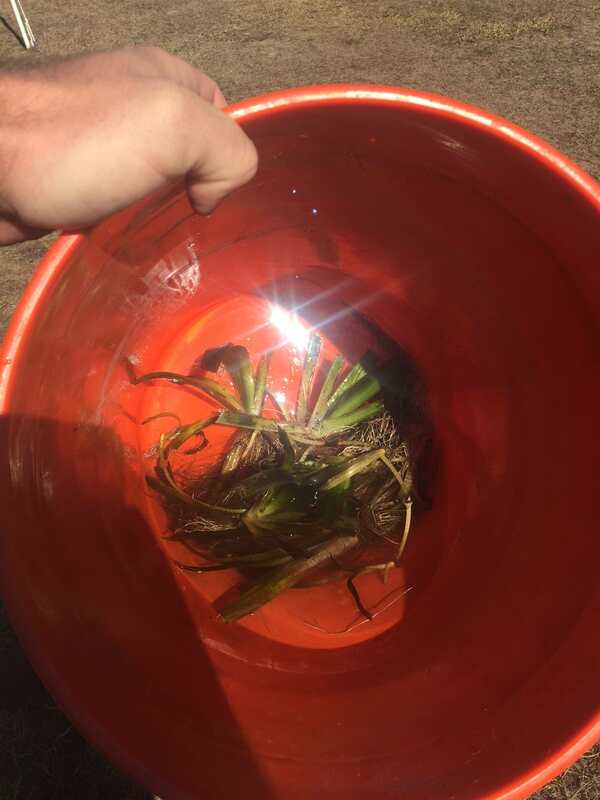 while fishing there where thousand of up rooted pieces of eel grass so I had the idea to put some in my live well to plant in my pond, was wanting to see what everyone`s thoughts where on it? figure it would be great for the fish and habitat. Those eelgrass plants look to me to be the wide leaf variety of eel grass - leaves 3/4"-1" wide. Some of the wide leaf species are called jungle eelgrass. 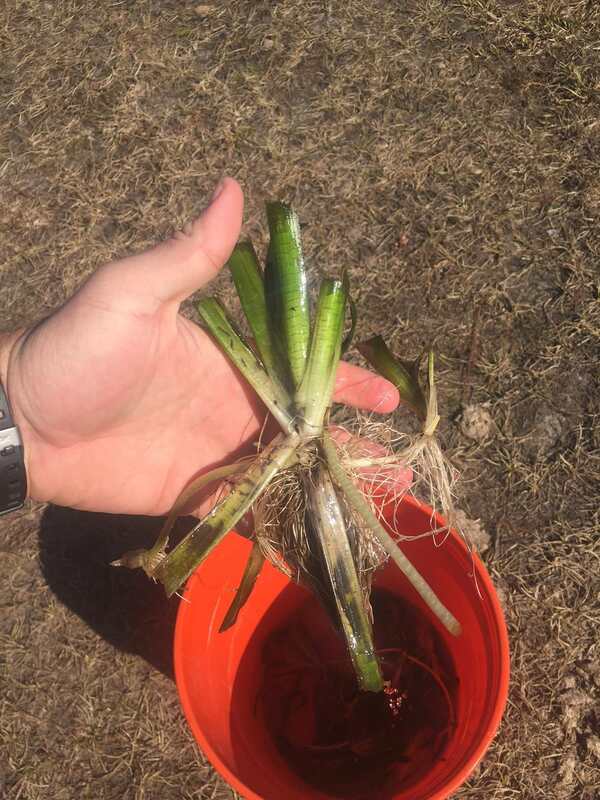 These wide leaf varieties (species) grow taller and can get to 6'-8'ft tall in 10'-14' of water and longer than the standard eelgrass (V.americana) 5/16"-3/8"" wide. Be aware of this and I would be planting shorter species. Taller species can be a management problem in smaller waters. Eelgrass is harder to kill with most aquatic herbicides.